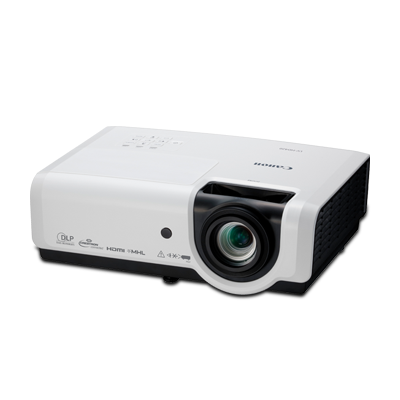 Introducing the ultimate portable projector. 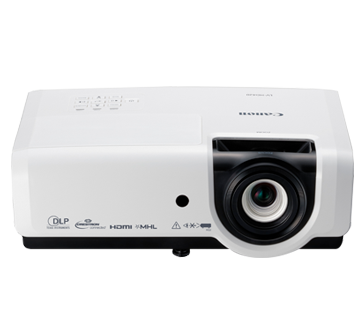 With DLP technology and stunning 4,200 lumens brightness, the ultra-portable Canon LV-X420 & LV-HD420 delivers outstanding projector performance in a light, compact form. 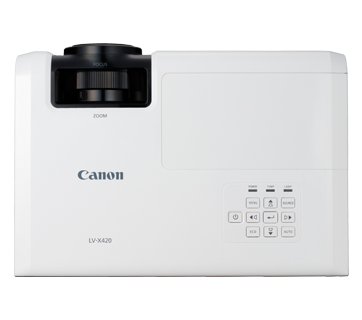 This lightweight, compact model weighs 3.4kg, making it easy to relocate from location to location. 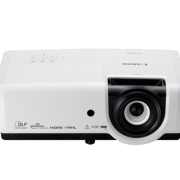 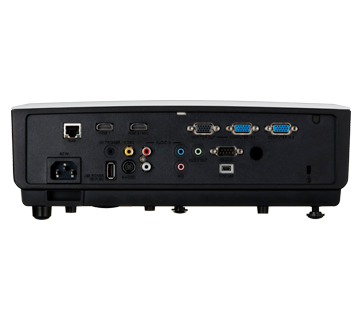 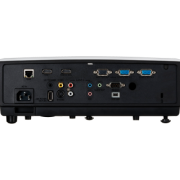 This projector model also features enhanced vibrant color reproduction and designed for lower operating cost. 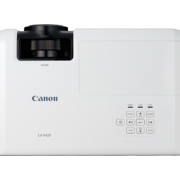 It’s air-filter-free feature, reduces maintenance requirements and therefore significantly minimizes downtime.